Food Bank. After School Programs. Seniors Programs. 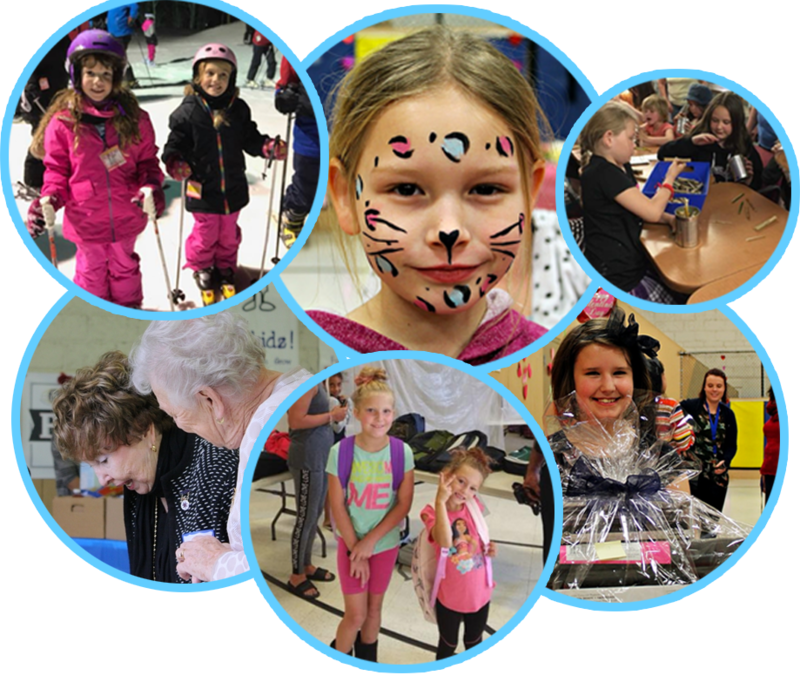 Since 1935, Simcoe Hall Settlement House has been a non profit community resource centre dedicated to assisting less advantaged children, families and vulnerable adults whose lives are affected by poverty. Donations are always welcomed at our door at 387 Simcoe St South in Oshawa. The Food Bank is open Monday, Tuesday, Thursday and Friday from 9am – 11:30am and 1pm – 3pm. We are closed completely on Wednesday, but we still can accept food donations on this day. Please have a look to view our most needed items to see if you can help.